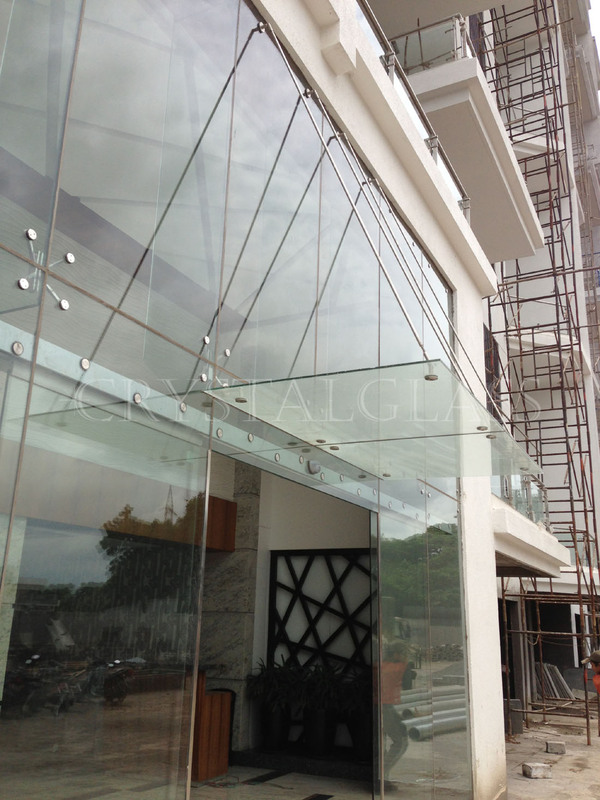 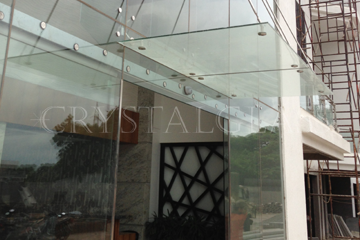 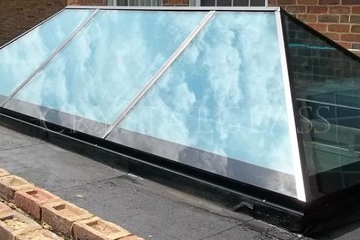 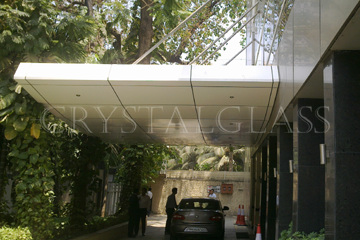 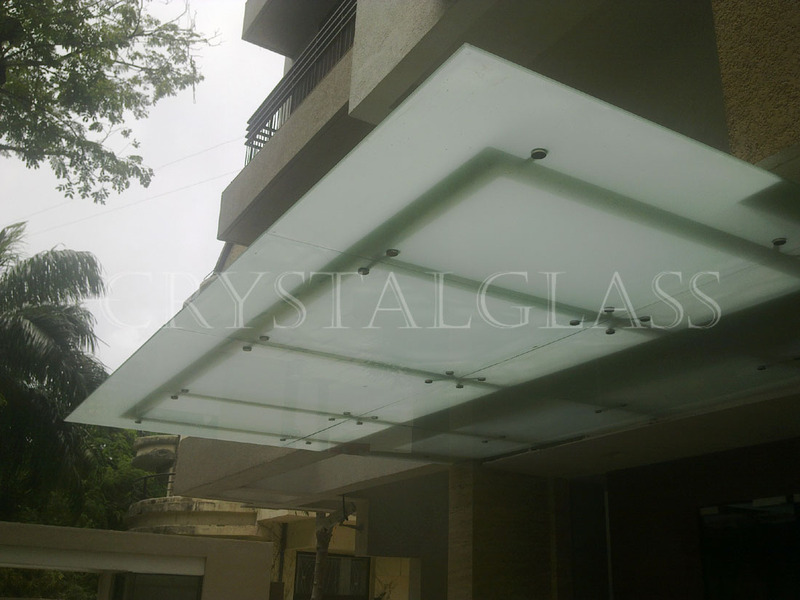 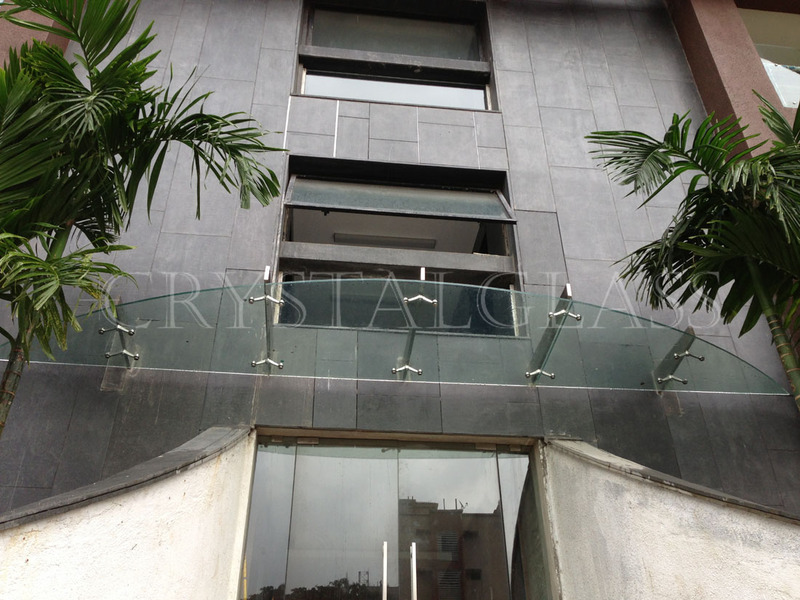 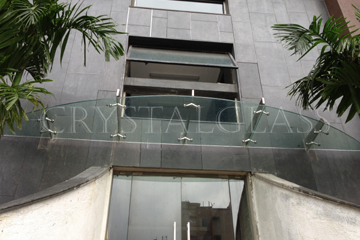 We are also dealing in Glass Canopy that are used outside the entrance of the buildings to protect the visitors from sun light and rain. 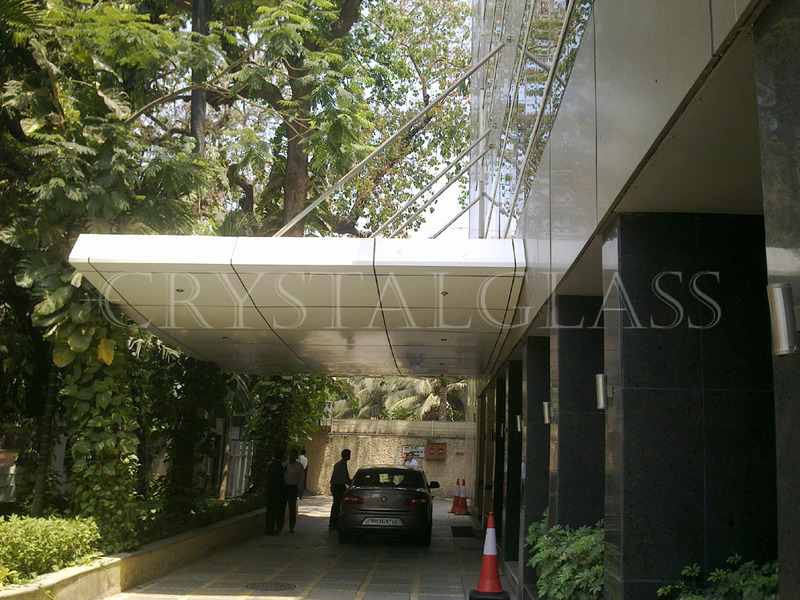 We source these canopies from reliable and well known vendors of market. 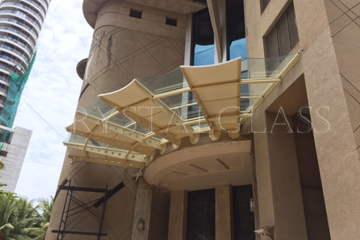 These are highly durable and are processed from high grade raw material. 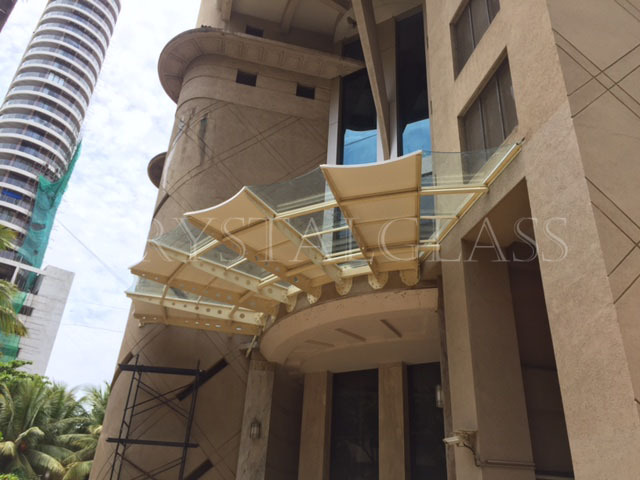 These are widely appreciated for its smooth finishing, robust construction, reliable nature and so on. 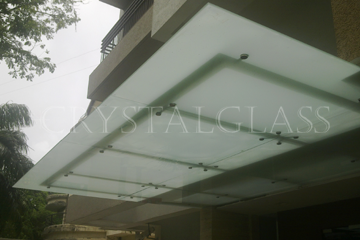 These can be availed from us in varied shapes and designs at market leading prices.